During the late 1930s, the British government began to prepare the civilian population for war. As well as the widely expected and feared bombing raids, it was also thought that poison gas might be used against civilians. Gas masks were issued in 1938, and over 44 million had been distributed by the outbreak of war in September 1939. The Air Raid Wardens Service was set up in 1937. Wardens were responsible for reporting incidents, reassuring the public and providing Air Raid Precautions (ARP) advice. They were also expected to extinguish small fires, administer first aid and investigate reports of unexploded bombs. The Women's Voluntary Service was set up in 1938 to involve women in ARP. A fire-watcher on duty at a factory in Upper Norwood, South London, 1944. German bombers usually dropped a combination of high explosive and incendiary bombs. Incendiaries would quickly start fierce fires unless they were extinguished immediately. To combat incendiaries, people were encouraged to volunteer as fire-watchers and to draw up rotas with their neighbours. Air raid wardens issued stirrup pumps and trained people how to use them. 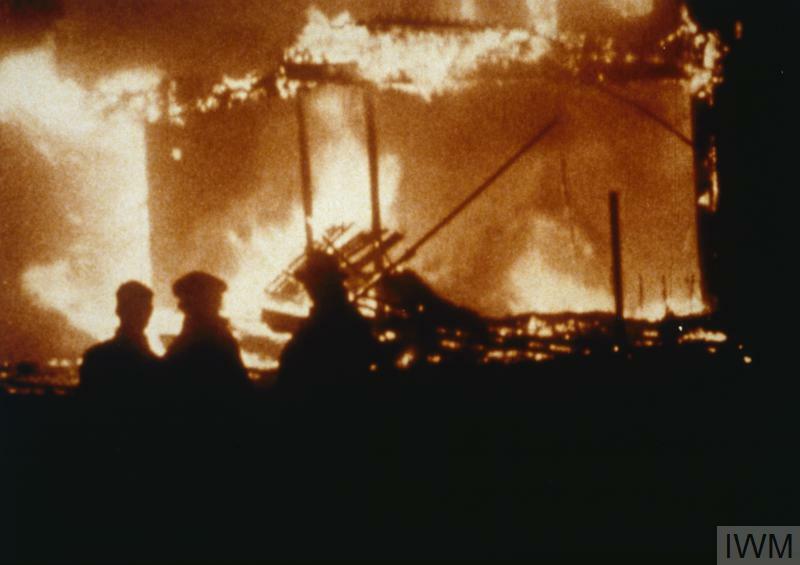 Factories and other work places also needed fire-watchers, and at the end of 1940, fire-watching duty became compulsory. 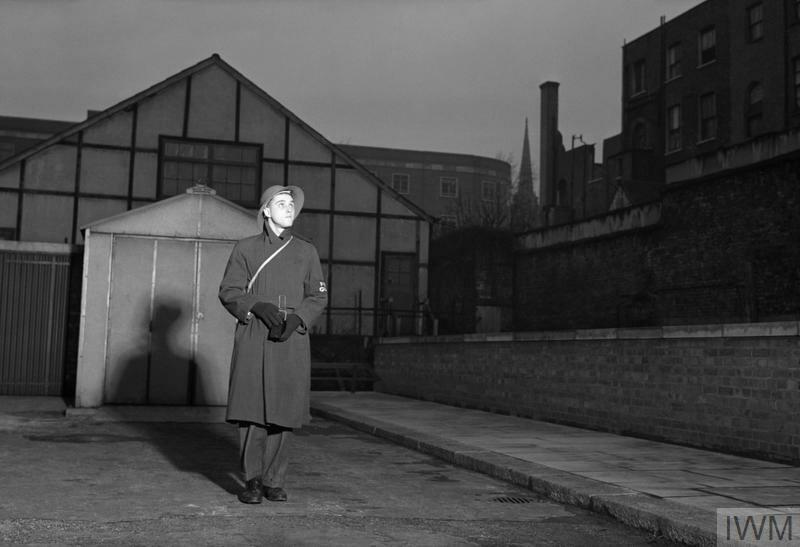 The first air raid shelters were distributed in 1938. People without the outside space needed to put one up were encouraged to use communal shelters instead. The government was initially reluctant to allow London Underground stations to be used as shelters, although they were later forced to back down. From 1 September 1939, 'Blackout' was enforced. Curtains, cardboard and paint were used to prevent light escaping from houses, offices, factories or shops, which might be used by enemy bombers to locate their targets. Householders could be fined if they did not comply. Messengers, ambulance drivers, Heavy Rescue teams and firefighters all proved essential to ARP – from 1941 officially termed Civil Defence - especially during the height of the Blitz. Almost 7,000 Civil Defence workers were killed during the war. Frank Hurd was a 24-year-old Londoner from Islington. On 7 September 1940, the first night of the Blitz, Hurd was stationed at Euston Road fire station. 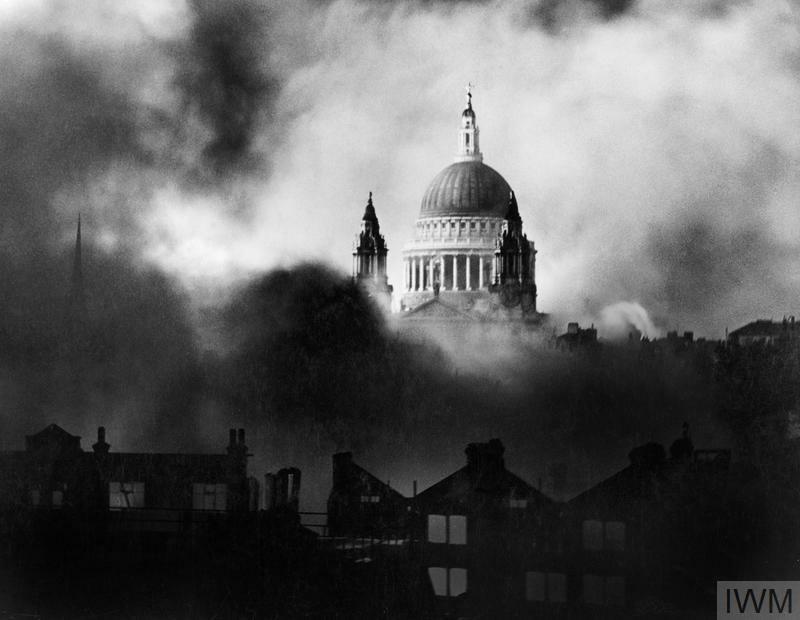 Read about his account ''Blitz' over London - An impression of the first large scale night raid on the capital, 7/9/1940', told in his own words.